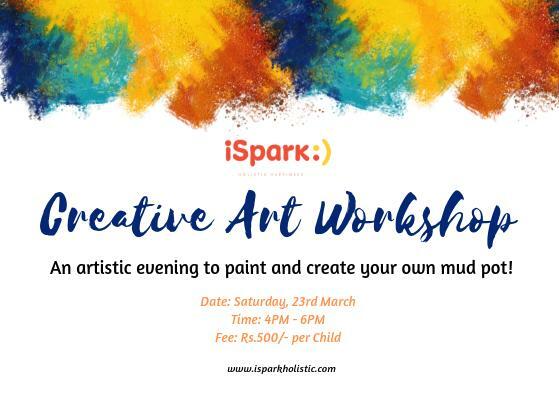 Join us for the launch of Kahvé iSpark :) tomorrow ( April 21, 2019 ) at 5PM and be a part of a delicious tasting session! 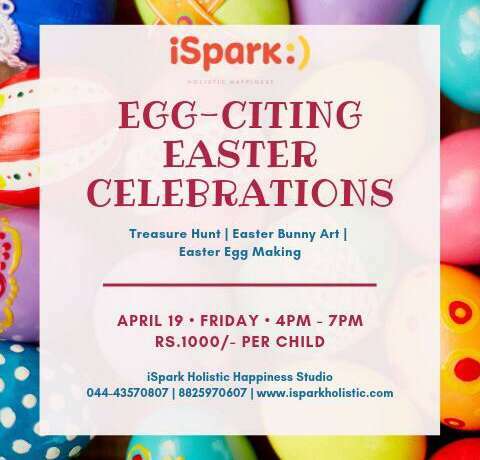 Join us for Easter Celebrations at iSpark on 19th April to catch all the Easter Fun! 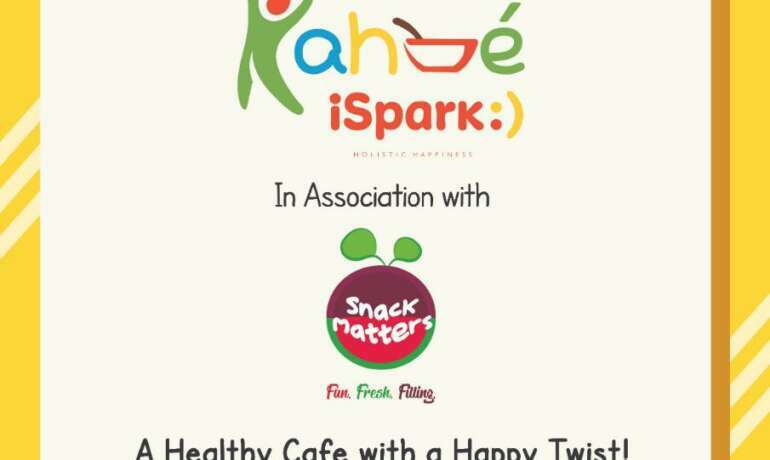 iSpark launches Sparkling Stars - A Holistic Play based Pre-school Programme. Join us for an interactive talk on Positive Parenting and a Open House session with our experienced faculty on 13th April from 10:30AM onwards. This World Health Day, let’s commit to healthy living! 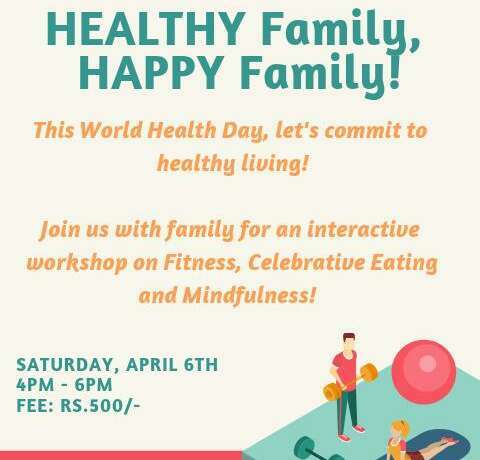 Join us with family for an interactive workshop and let’s give your health score a push! 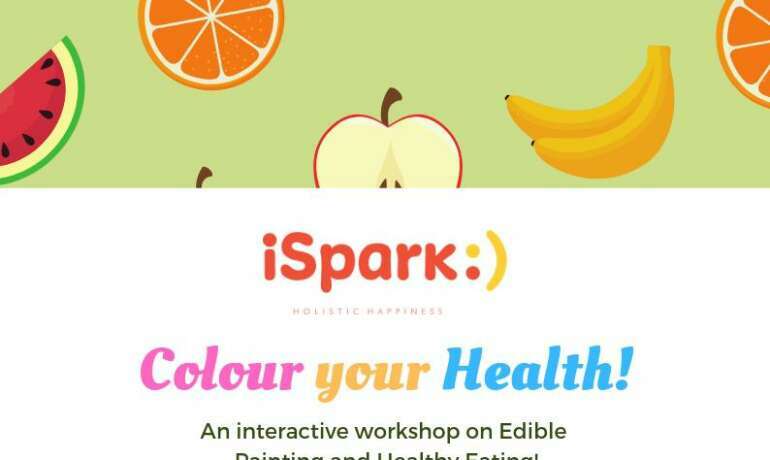 Join us for an interactive workshop this Saturday on Edible Painting with fresh fruits & vegetables and a session on Healthy Eating Habits!